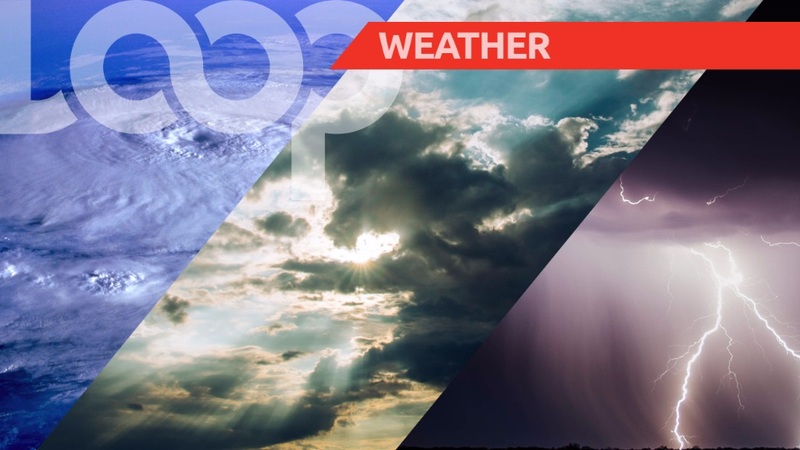 Here’s the weather report for Barbados, Monday, February 11, 2019. This morning is forecasted to be fair to occasionally cloudy and breezy with a few brief showers. While tonight will be fair to occasionally cloudy and breezy with a few brief scattered showers mainly after midnight.